If you hate vacuuming as much as you hate spending money, it turns out you don’t need to spend hundreds of dollars on an autonomous robotic vacuum like the Roomba. 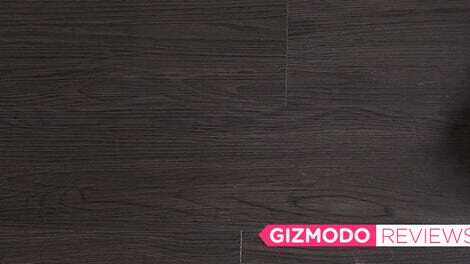 With some scavenged electronics and a cheap handheld vac, you can just build your own. 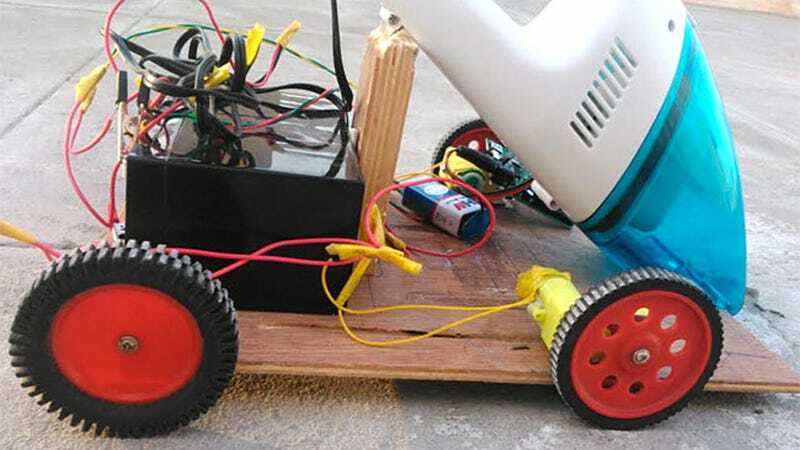 CircuitDigest breaks down everything you’ll need to complete this build, which includes electric motors, batteries, infrared and ultrasonic sensors to avoid obstacles, as well as an Arduino Uno to get everything working together. The sit’s also provided links to the code and schematics you’ll need to complete the build, but soldering skills are left to you. The results of all your hard work aren’t exactly pretty, but the robovac does work—it just might take it an entire week of cleaning to hit every last corner of your home.